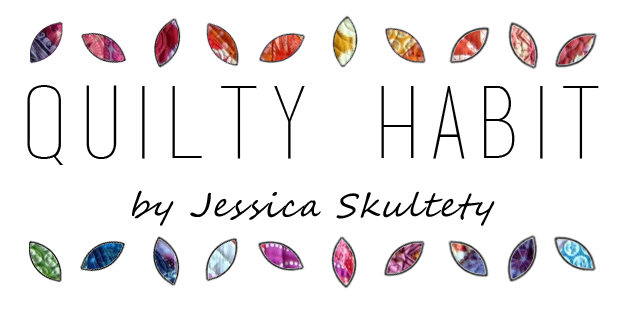 Quilty Habit: Introducing: My Favorite Quilt Series on Sew Mama Sew! 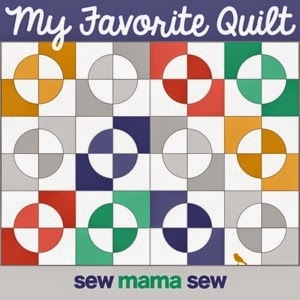 Introducing: My Favorite Quilt Series on Sew Mama Sew! This month, I'm curating a collection of bloggers' favorite quilts from around the web on Sew Mama Sew! 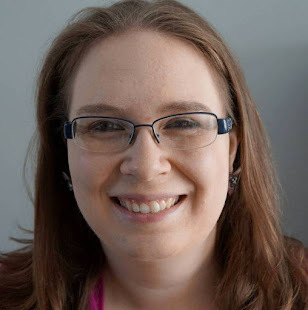 I've made friends and admired the work of some amazing bloggers the past four years. Plus, I think it's so important to reflect on what you've made, which is a huge reason why I wanted to conduct these interviews! Thank you to Beth and Kristin of SMS and Fabricworm for this opportunity. I'm seriously stoked! The first post is up - my own personal favorite quilt, which many of you will recognize. You can also see my intro post on SMS here. Throughout the month, on any of the "My Favorite Quilt" posts, you can link up your own favorite quilt (made by YOU) on Sew Mama Sew! Besides the pleasure of sharing all about your favorite quilt in a new blog post, you can win one of 3 $25 Fabricworm gift cards! Winners will be randomly drawn at the end of the month from all linked up posts. I pasted the rules for the contest at the bottom of this post - you can see more on the first post, too. 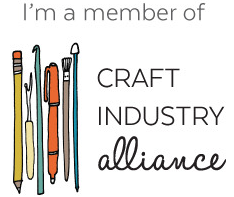 I hope you'll join me in spreading the quilty love and celebrating what we've all made! Cheers! P.S. The Orange Peel QAL is a go! More soon! 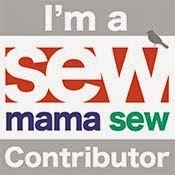 You can link up anytime throughout the month (6/1 – 6/30) on Sew Mama Sew. I can totally link up my FC quilt right?! Excited to see which bloggers you chose, and which quilts they chose! I read your post and your quilt is truly lovely! I'm spreading the word on my blog. It is cool than everyone can participate as well.